In need of a little comfort food that is a bit healthier? Try one of these healthier comfort foods recipes. Winter can feel dreary. With all the cold, rain, snow, and sleet, not to mention being cooped up inside, it can drive one batty. And while traditional comfort foods can make everything better — or at least seem so for a few minutes — they don’t help our health or our waistlines. 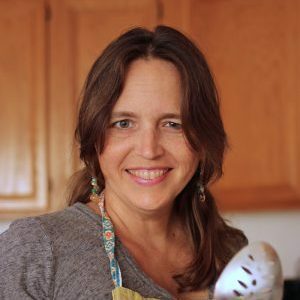 More and more, I talk to folks who are in need of revamping their diets. Some due to health reasons, some for weight reasons, but all because they want to enjoy their lives more. One of my goals for the year is to reinvigorate myself. I chose the word REVIVE for this year. After a few years reeling from thyroid issues and weight gain, I’m ready to take charge of things on the health front. Opting for healthier comfort foods is one step in my process. 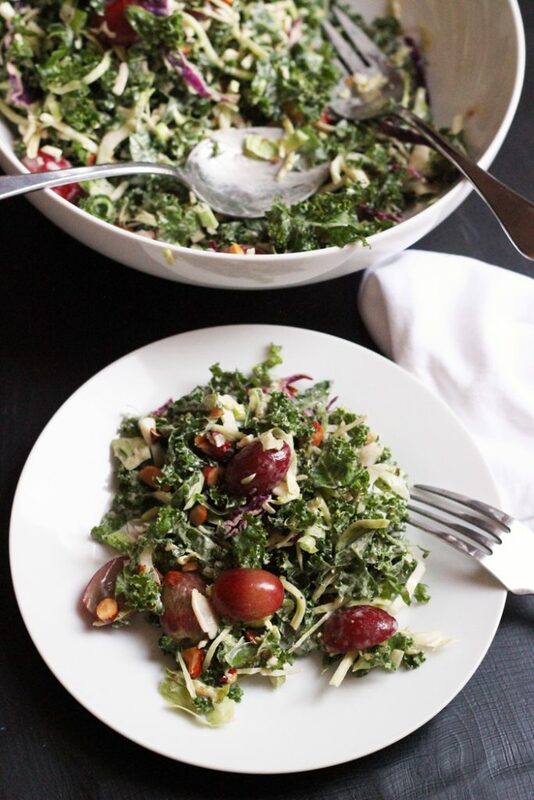 This Kale Salad is certainly comforting when your body craves some fresh veggies. Kale and other cruciferous vegetables are in season now, making this the perfect seasonal dish. It packs a nutritious punch but will make you smile with its bursts of sweetness from the grapes. You can also substitute in dried fruit, such as cranberries or blueberries when grapes aren’t readily available. This Cheddar Soup with Zucchini, Broccoli and Carrots is creamy and comforting. Filled with bits of zucchini, broccoli, and carrots, it’s healthy comfort food. You can beef up the vegetable ratio as much as you please. Better yet, it freezes and reheats well so you can quickly heat some up when you’re in need of a bowl of comfort. Sweet potatoes, while still a starch, are healthier for you than white potatoes, and they are super yummy! 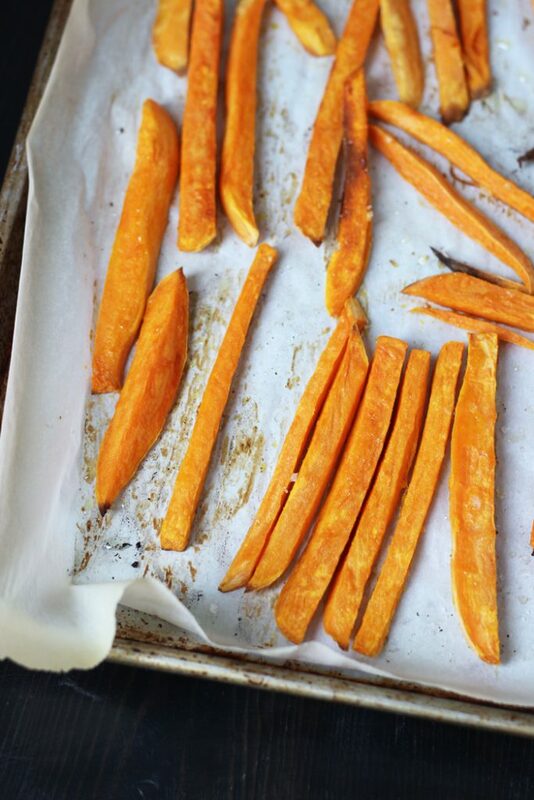 This recipe for baked Sweet Potato Fries is so quick and easy you can be enjoying them in about 30 minutes. Make a batch of Herbed Mayonnaise for dipping. YUM! 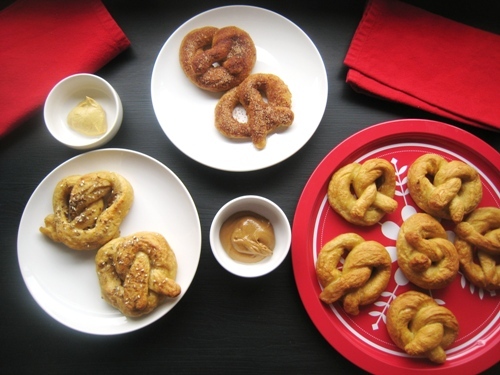 As with most homemade breads, these Whole Wheat Soft Pretzels do take some time to prepare, but they are so worth it. Enjoy them hot and fresh with dips or top them with different seasonings. 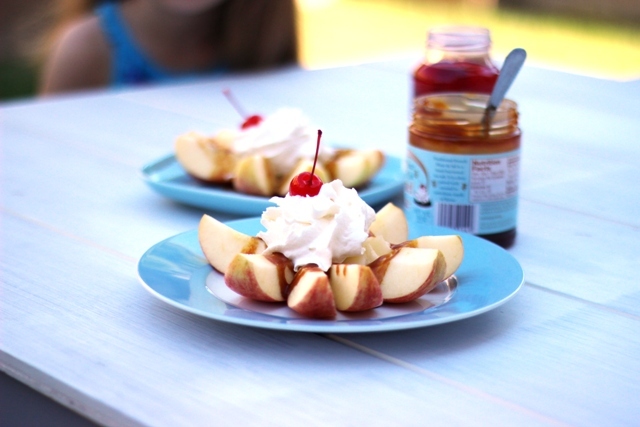 When you need something sweet, Apple Crowns are a healthier alternative to an ice cream sundae. You can easily adjust the sweetness by controlling the amount of toppings or by using homemade whipped cream that you sweeten yourself. What’s your favorite healthier comfort food? Are you looking for more ways to make healthy eating easier? Check out my newest e-course designed to help you make better choices and eat better without breaking the bank. Get the support you need to make changes for the better! A healthy living daily docket to help you track your sleep, water intake, exercise, daily schedule, positive intentions, and more. 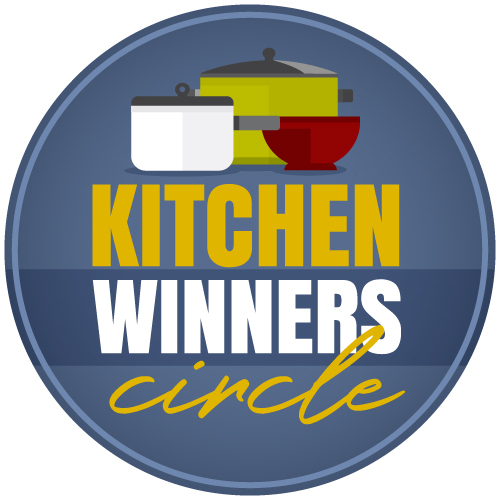 Deliciously simple recipes for main dishes, sides dishes, sauces, dressings, dips, spice mixes, and more. 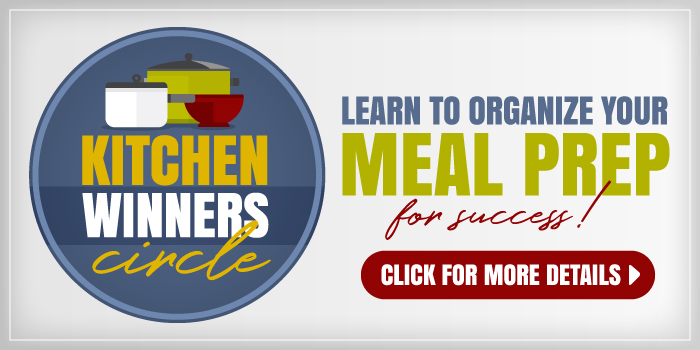 Ideas and worksheets for reducing spending, choosing the best grocery store, meal planning, using up leftovers, packing better lunches, making healthy food swaps, making better meals, preparing food to freeze, and more. 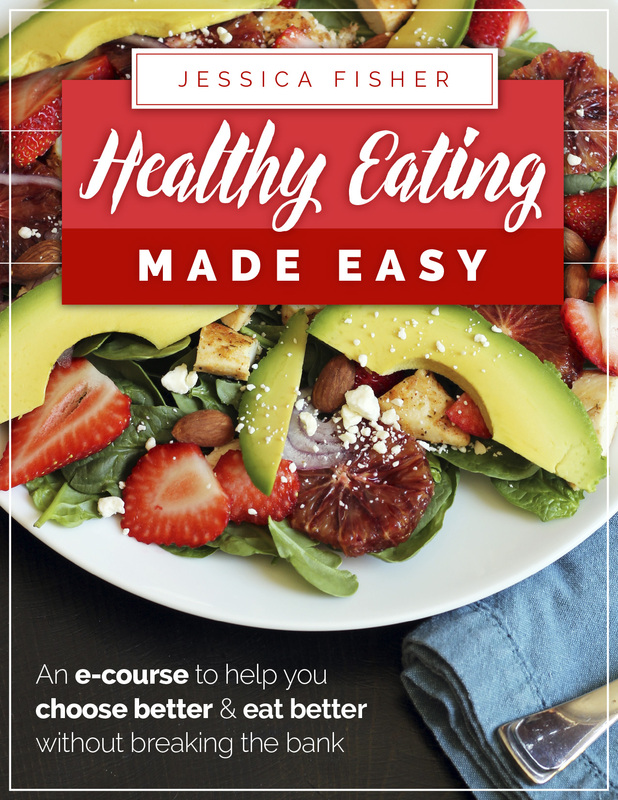 Click here to learn more about Healthy Eating Made Easy. Ready to Make Healthy Eating Easier?